Known locally as the old Roy Davidson place, this 35.7 acre farm is located in the Liberty Hill community of Chulafinnee. 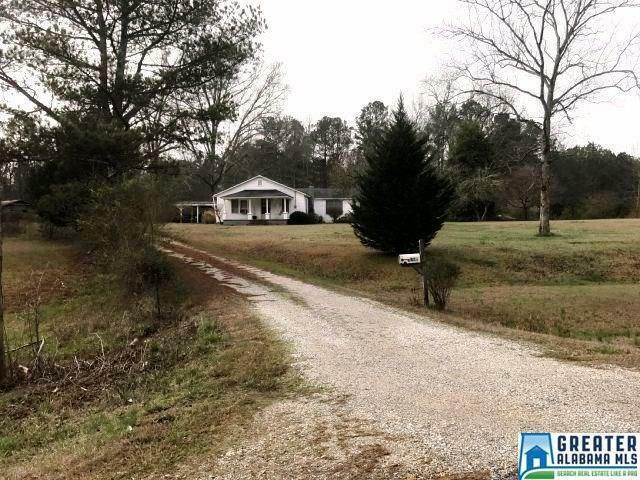 This level lying property has a beautiful flowing creek that runs the entire length of the property along with some pasture and extensive bottom land that runs alongside the creek. Has lots of mature hardwood and pine trees. This unique and one of a kind farm will send you back in time with its 2 BR/1 BA farmhouse, barn, workshop, well house and sheds. Inside the kitchen is a gas stove, refrigerator, and double sink. Has dining room off kitchen, living room, large den, and laundry room with washer and dryer. Bathroom has old timey tub and shower combo along with medicine cabinet and mirror. For heating and cooling there are 3 radiant gas heaters and 2 window A/C units. Excellent location for horse farm or for raising cattle, row crops or hayfield. Must see this great property to really appreciate all it has to offer! Very convenient to Oxford and Hollis Crossroads.